"Alcohol and the big game go hand-in-hand, and when there's drinking some people make bad decisions, especially about driving," said Lou Sugo, AMS vice president. "The individuals we monitor are being tested every 30 minutes, and they know they're going to be caught. 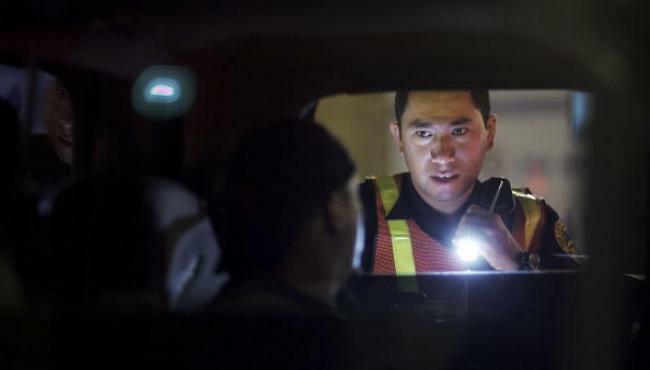 You can imagine the rate of drinking for those who aren't being monitored." Another angle to the report is the discovery that drinking violations in states and regions that had a team playing in the Super Bowl quadruped across the country. The National Highway Traffic Safety Administration (NHTSA) revealed that 43% of auto accidents that occurred on Super Bowl Sunday in 2012 was caused by drunk driving, as against the average 31% occurring the throughout the year. To this extent, the Don’t Let Fans Drive Drunk campaign of the NHTSA Fans stipulates that people ensure they won’t be behind the wheel after drinking during the Super Bowl. AMS was established in 1997 to provide alcohol testing technologies for the criminal justice sector, and it launched the Continuous Alcohol Monitoring (CAM) technology in 2003. Based in Littleton, Colorado, it also launched the SCRAM Remote Breath®, SCRAM GPS®, and SCRAM House Arrest® in 2013.